To be eligible for membership, you will need to have satisfactory credit history. Car Next Door runs a credit check (with the applicant's consent) as part of the application process. 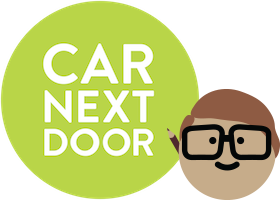 When you sign up, there is a step in the form where you need to agree that Car Next Door can conduct a credit check. If you don't agree, then we won't be able to consider your application for membership. We comply with the consumer credit reporting laws when exchanging credit information with credit reporting bodies. You can find more detail in our privacy and credit reporting policy. We assess each application for membership individually, and your credit record is just one factor that we look at.